Have you ever felt in need of a friend you can call, ask for prayer, wisdom and support. There was many times in my life where I did! I prayed for years for GOD to bless me with friendship that could be as strong as iron (Proverbs 27:17)! I had prayed for a Proverbs 31 woman in my life but what I didn't realize is GOD was preparing me to be the friend to others that I was asking for in my life. In those years I longed for a friend, GOD molded me into someone who could reciprocate the friendship. I was broken, unstable, unreliable! How could I even maintain a friendship of that caliber? "But the fruit of the Spirit is love, joy, peace, forbearance, kindness, goodness, faithfulness, gentleness and self-control. Against such things there is no law." (Galatians 5:22-23 NIV). I began to practice these fruits making my household the training ground. How can I be loving today? How can I be joyful today? As I practiced these fruits of the spirit, my relationship with Jesus deepen! Naturally so did my relationship with my husband, kids and siblings. Thinking back I can't remember the small details of how all these woman came into my life. I have been so blessed to be surrounded by so many spiritually healthy women! I'd like to highlight one of my friendships. Her name is Alfa. She is a wife, mom of 2 beautiful kids and an ultra runner! She just completed her second 100 mile run, yes I said 100 miles that's not a typo. I was able to be there for her during her run. It was such a blessing to support her, pray with her and cheer her on! GOD blessed her with the skill of running and encouraging others to run! Her passion for running has inspired a plethora of people at our church including me. Our friendship has taken us on many runs, camping trips, prayers, laughs, tears and thru my first full marathon. She helped me train and keep focus throughout it all. I remember a month before the race I felt discouraged about completing the race. I called her, asked her for her full support and prayer. She was so encouraging, loving and she told me that she believed in me. Therefore encourage one another and build each other up (1 Thessalonians 5:11 NIV). 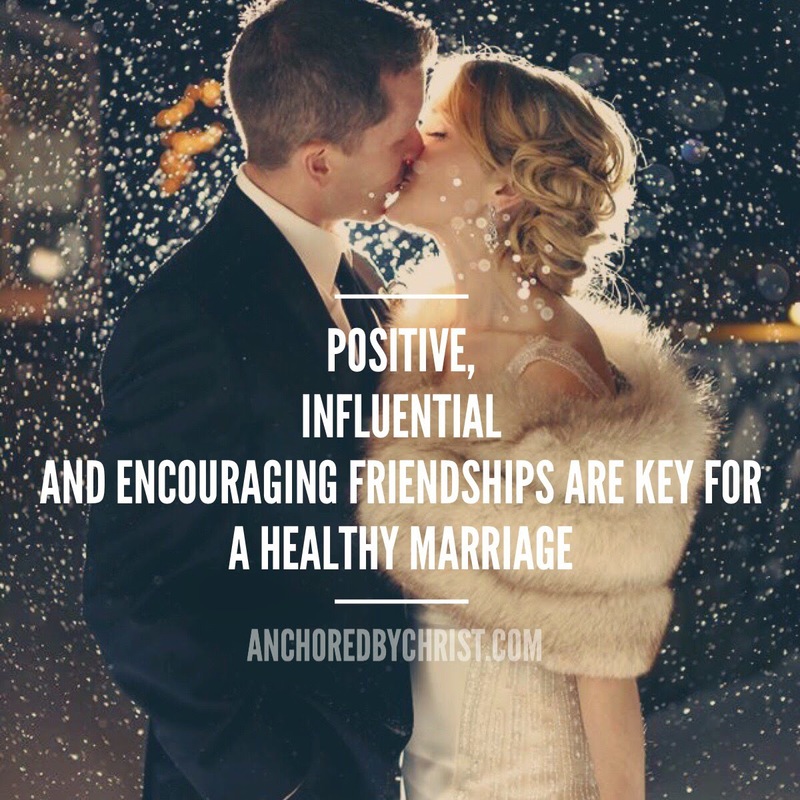 Her friendship has helped me be healthier to be able to be used by GOD for his purpose! GOD has over delivered in his promises to find friends I can depend on. The friendships He has established help me grow in him. His promises are real. 1) Have you ever prayed about having GODly friends? 2) Do you attend church, bible study or church events? 3) Are you in GODs word daily? GOD wants a friendship with you! He wants you to know Him in a very real and personal way! If you don't have that with Him, join me in prayer! Lord God, I am weak. I need you in my life. I accept Jesus as my Lord and savior! I want to live the life you created me to live. Restore me, heal me and make me whole in your sons Jesus beautiful name I pray! Amen! Please email us letting us know where you are in your friendship with GOD and others. We would love to pray for you.